The German city Osnabrück was the host city of the first United Masters League event. Four teams were fighting for the trophy, and Valiance came out as United Masters League Season 1 Champions. UML Season 1 had two stages; Online and Offline Stage. At Online Stage, there were fourteen teams who played 13 Best-of-2 matches against each other. The best eight teams advanced to the Play-Offs. In Play-Offs, they played one Best-of-3 match to Qualify for the LAN event that took a place in Osnabrück. The first four teams didn’t receive any money as they had an opportunity to fight for a much bigger prize pool later in Osnabrück. 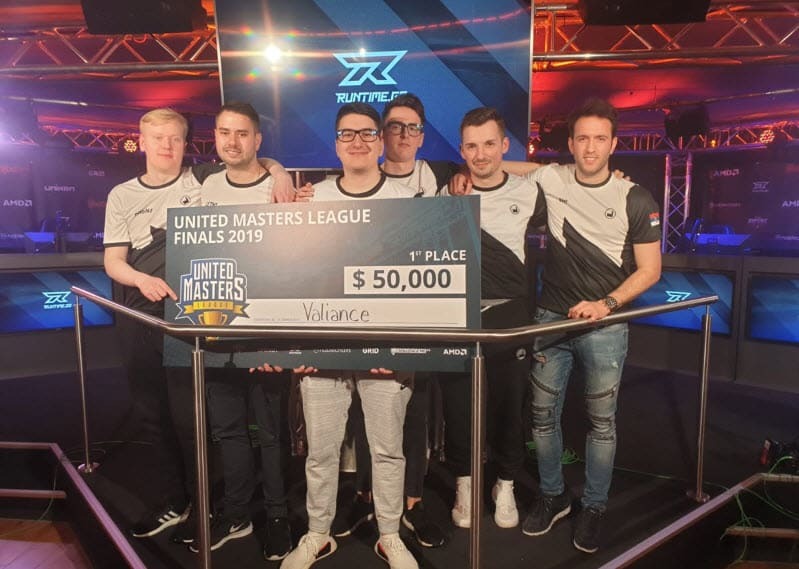 Four teams that reached the main event of United Masters League Season 1 were Valiance, Red Reserve, Windigo Gaming, and Sprout. They defeated Team LDLC, x6tence Galaxy, 3DMAX, and AGO Esports in the sole Online Play-Off round. As mentioned, the LAN event featured four mentioned teams. They kicked off in Semi-final. The winners of Semi-finals met each other in the Grand Final, and losers played for the 3rd place in 3rd Place Match. Although Red Reserve was the team that qualified for the United Masters League Season 1, Ex6TenZ and co. appeared in Osnabrück under GamerLegion’s Logo. Namely, the Esports organization GamerLegion signed the whole Red Reserve team. Therefore, Team GamerLegion came to the Osnabrück in the place of Red Reserve. We’re pleased to announce our new CSGO lineup. This new team has a great combination of experience and talent. It features well-known players Ex6TenZ and ScreaM as well as young guns hampus, nawwk, and HS. 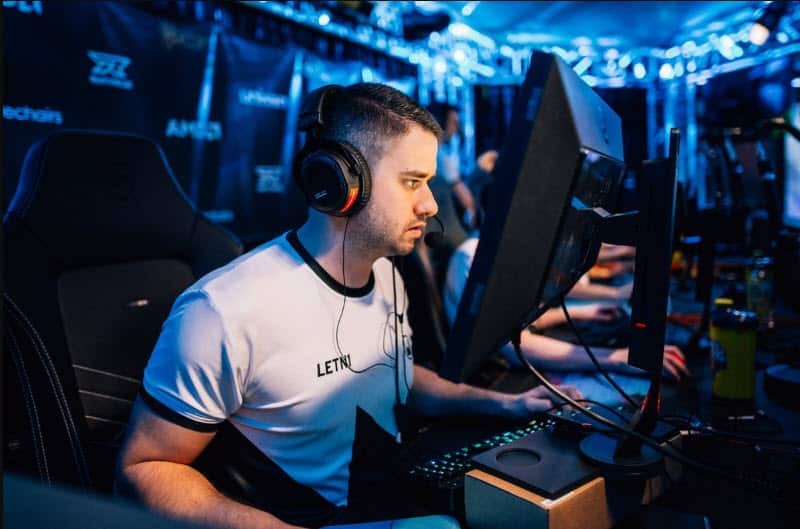 They are coached by an experienced coach Christian “Chrille” Lindberg who had decent success in Epsilon Esports and Red Reserve. So, this event was a great chance to see the potential of the new team. In the first Semi-finals, Valiance faced a new team, GamerLegion. The first map was Cache. GamerLegion showed a good performance in the first part of the first half winning 5 out of 9 opening rounds. Nevertheless, Valiance quickly got momentum and the Serbian team lost only one round up to the end of the match. The final score was 16-6. An almost identical thing happened on the second map (Nuke) as well. Team GamerLegion and Valiance was neck and neck at the beginning, but GamerLegion eventually felt behind. The final score was 16-6 in Valiance’s favor again. In the other match, WESG 2018 champion, Windigo Gaming didn’t win smoothly against Sprout as it was expected. Truly, the Bulgarians (Windigo) crushed the domestic team (Sprout), on the first map (Mirage), beating them 16-2. But they lost on Inferno (16-13) and had to play the map of decision – Dust 2. 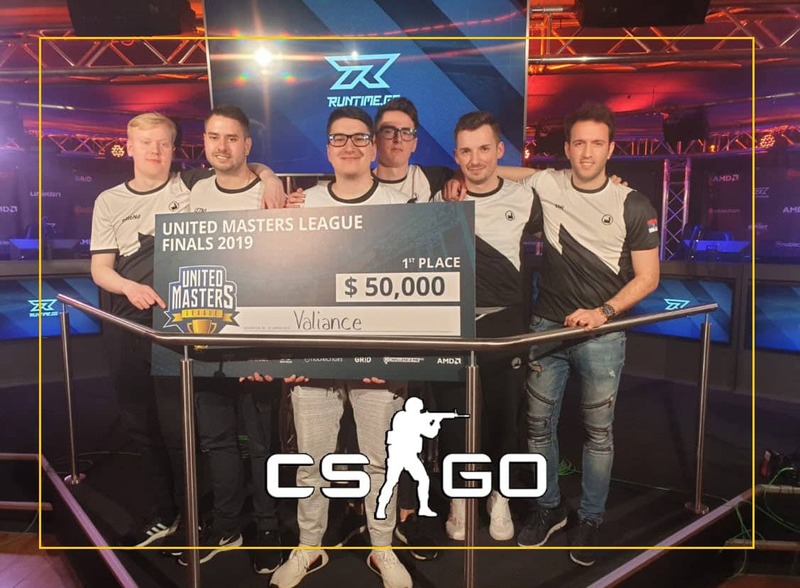 Fortunately, they prevailed on Dust 2 setting the scoreline on 16-5 and booking the meeting with Valiance in the Grand Final of United Masters League. On the other side, GamerLegion faced Sprout in the 3rd Place Match. After GamerLegion beating Sprout 2-1 to win the 3rd place, Scream gave a post-match interview. The host Melek “m3lly” Balgün asked Scream for impressions after such a great match. Scream wanted to take the microphone from m3lly’s hand, but she kept holding it. More: Cocky? Gla1ve Dabs As Astralis Beats Team Liquid. As a result, both ScreaM and m3lly were holding the microphone at the same time, making uncomfortable hand contact. It was such a weird situation and chat immediately started typing “cringe” in comments as it really was cringe situation. Eventually, ScreaM gave up after the second question and didn’t even try to take the microphone from m3lly. By the way, ScreaM analyzed the match and said that they lost too many key rounds on the first map. He added that it probably has something to do with the fact that they are a new team. However, GamerLegion managed to bounce back and gain the confidence to be a better team in the rest of the match. Accordingly, they won third place at their first event. It was a very good Grand Final match in Osnabrück between Valiance and Windigo Gaming. All three legs were tight and could go either way. However, eventual United Masters League champions prevailed at the end. After not so good start on Mirage, Valiance gained momentum and won the first half 9-6. Later, they conceded just three rounds to secure the first map. Teams then moved to Dust 2 that featured many upsides and downs on both sides. Regardless, Windigo was more consistent on the legendary map to take the Final to the final, third map – Train. Things didn’t look so good after the first half on Train for Windigo. Indeed, after losing the first half 8-7, Windigo Gaming won just one more round up to end of the match. They failed to win another tournament after WESG, and Valiance finished the match victoriously. They clinched the title and $50,000. Windigo took $25,000 home, and GamerLegion won $15,000. The fourth-placed team, Sprout left Germany with $10,000 in pockets.